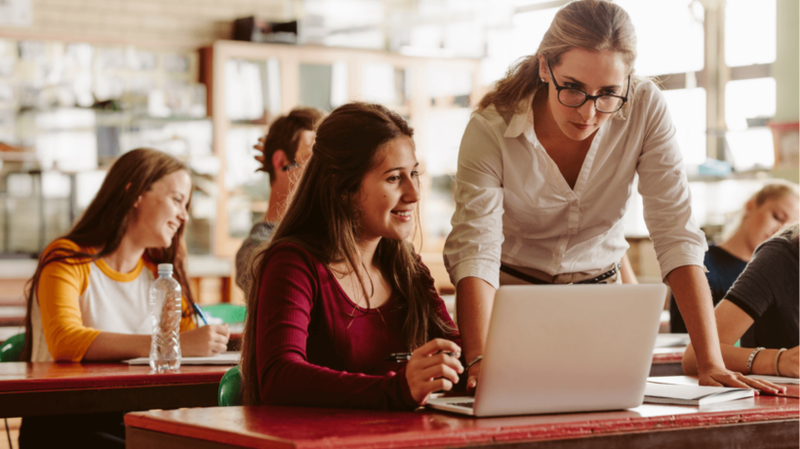 Massive Open Online Courses (MOOCs) are becoming increasingly popular, especially because so many institutions are offering them free of charge. But are they a viable option for your L&D program? 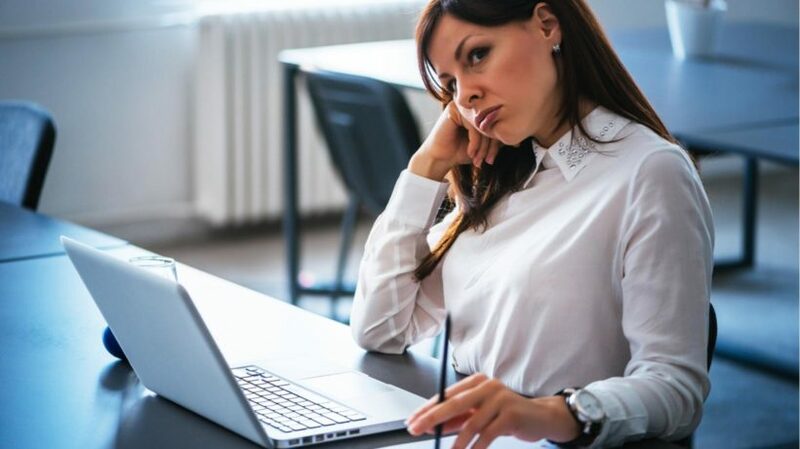 In this article, I explore the good, the bad, and the ugly side of a corporate MOOC. 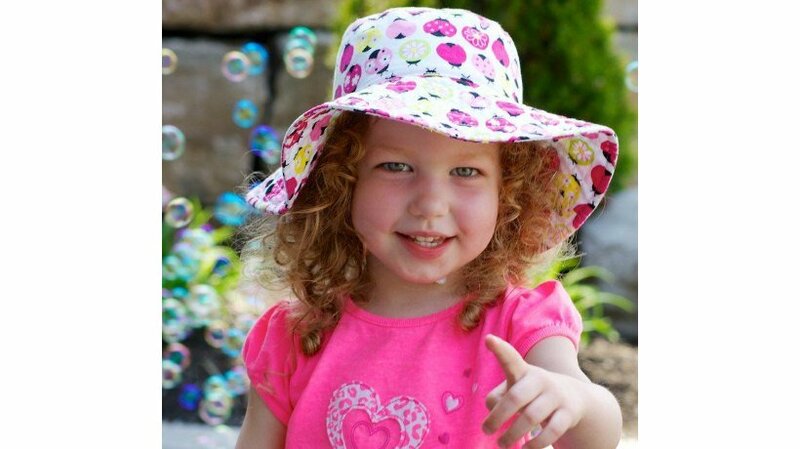 We’re all moving towards renewable energy and sustainable learning tools. 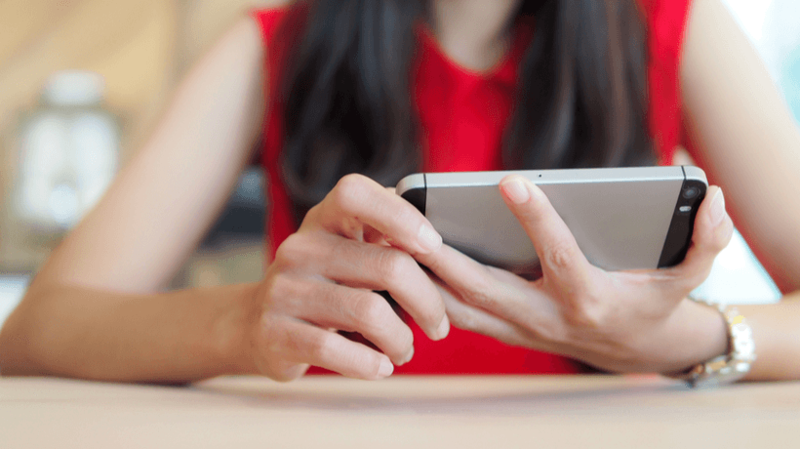 But does the type of device you use influence the quality of your mobile learning? In this article, I explore how solar-powered tablets will push mobile learning to new horizons. 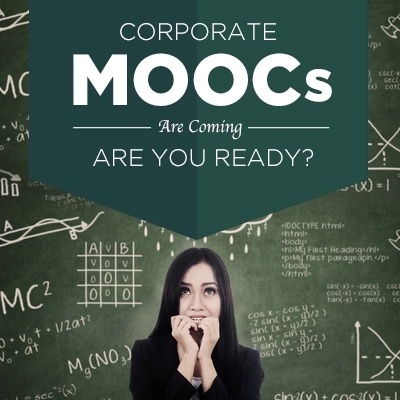 Corporate MOOCs are coming are you ready? MOOCs—massive open online courses—have shaken up the higher education world in the past few years. Now it’s time to see how they will impact corporate training. Success of Large organizations depends on their ability to keep information flowing across their departments so that it can reach the appropriate people at the right time. People have the ability to learn at every moment. The firm’s ability to assess, improve, motivate, and maintain their employee’s knowledge, actively affects the ability of the organization to succeed. 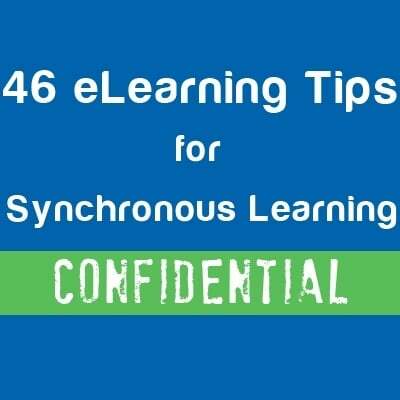 25 eLearning Tips for Online Course Facilitation, 16 eLearning Tips for Planning a Virtual Classroom Event, and 5 eLearning Tips to Avoid Sucky Virtual Classrooms. Are you looking for an eLearning content development company? 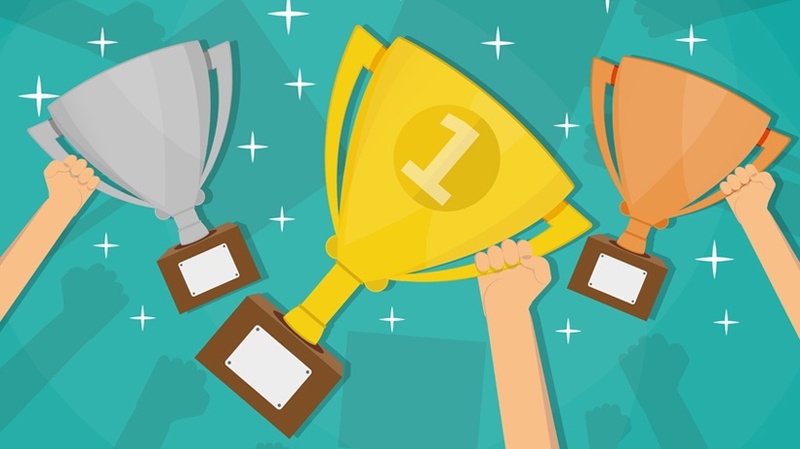 Would you be interested in a list of the Top 10 eLearning Content Development Companies? 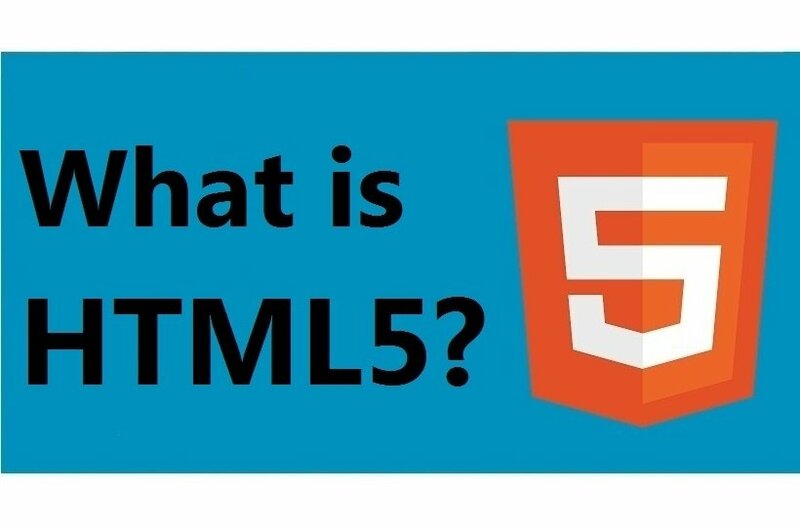 Are you confused about HTML5, not sure what impact it can have on your organization's people or technology? Discover everything the HR professional and everything the IT professional needs to know in 600 words. 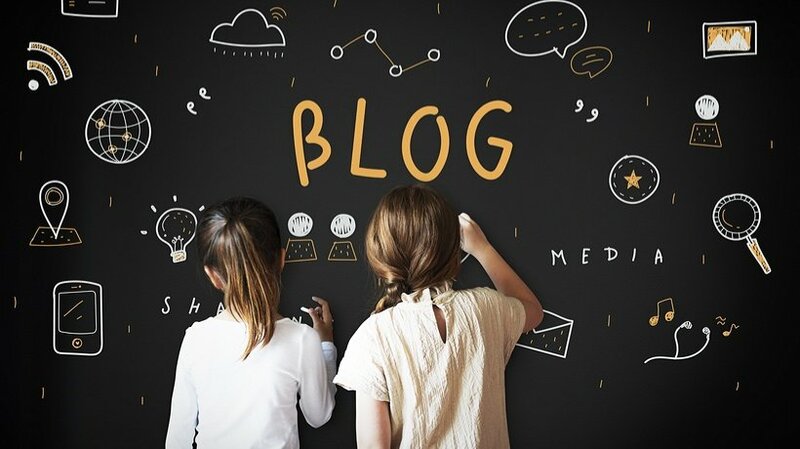 Instructional Designers and online facilitators have long realized the true value of animated videos as one of the main techniques that should be used to increase the audience’s engagement and retention during an eLearning course. 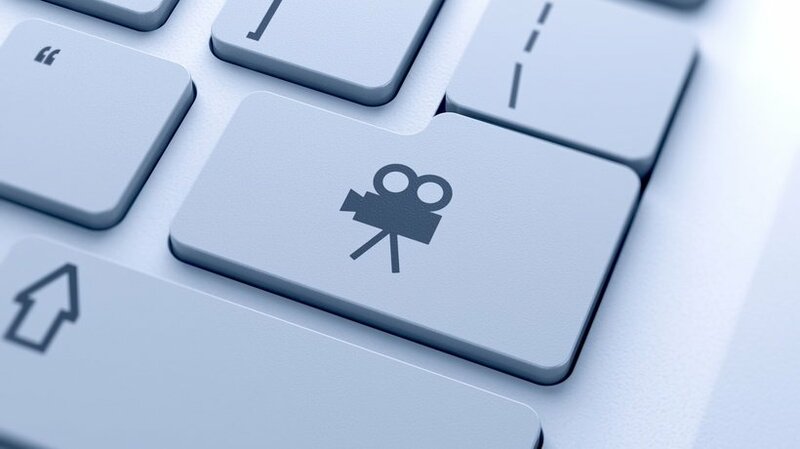 Would you be interested in a list of the top animated video software in the eLearning market?